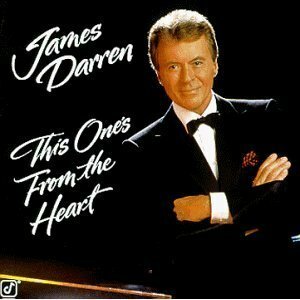 James Darren aka Vic Fontaine muziki album. This One's From the moyo. Wallpaper and background images in the nyota Trek: Deep Space Nine club tagged: deep space nine star trek ds9 vic fontaine music album. This time you don't need a holosuite!